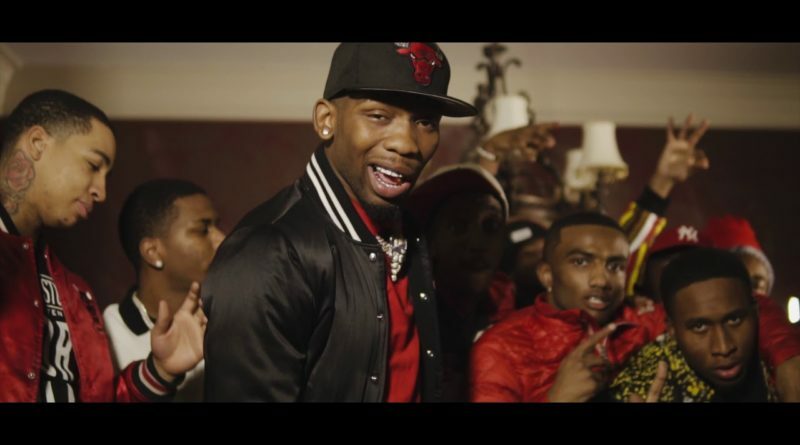 Memphis rapper BlocBoy JB takes us back to his 2017 project “Who Am I 3” and drops a visual for “House Party”. 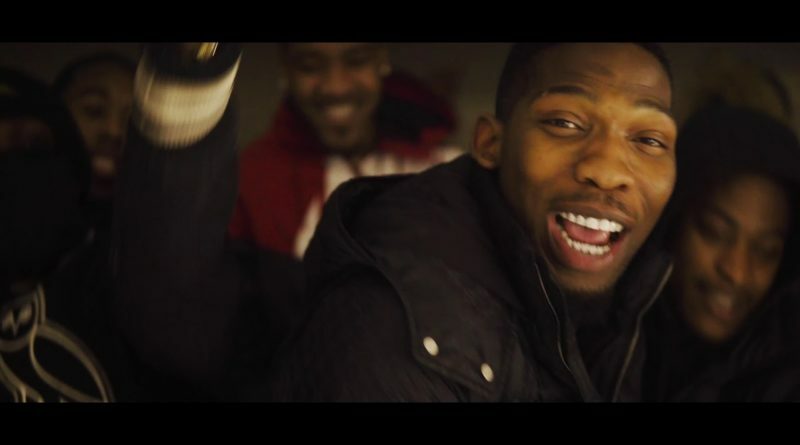 BlocBoy JB liberates a matching set of visuals for the Swolsace-produced “Juice”. 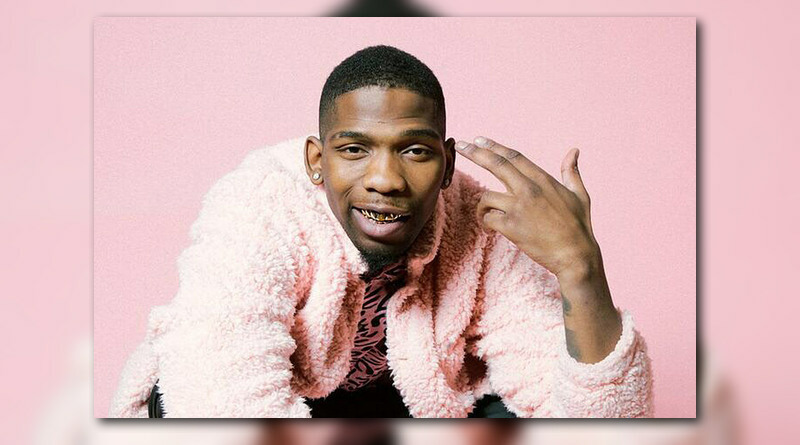 Off of BlocBoy JB’s next project “Purple M&M 2”. 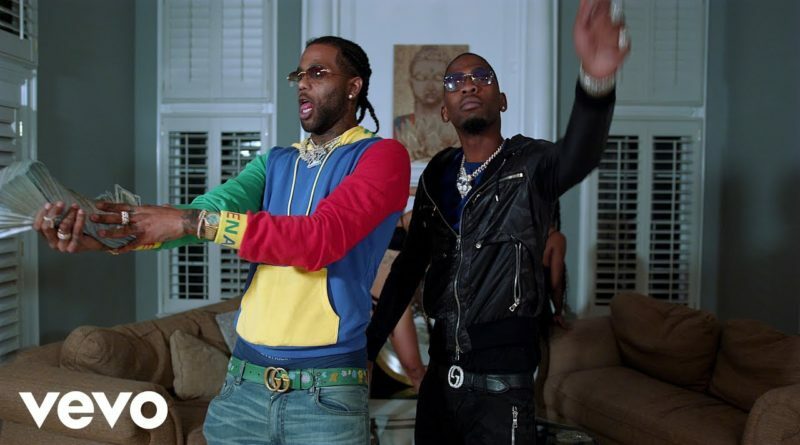 BlocBoy JB shares a visual for “Clap Out” from his upcoming project, “Purple M&M 2”. 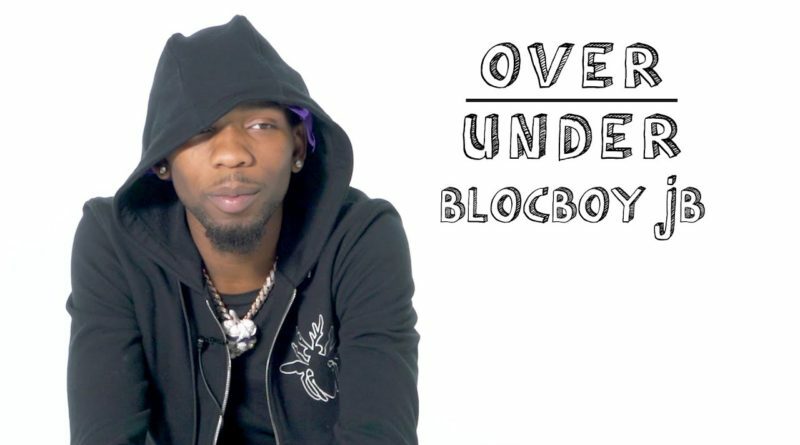 The Memphis rapper also rates tickling, painting on hairlines, and more in this episode of Over/Under. 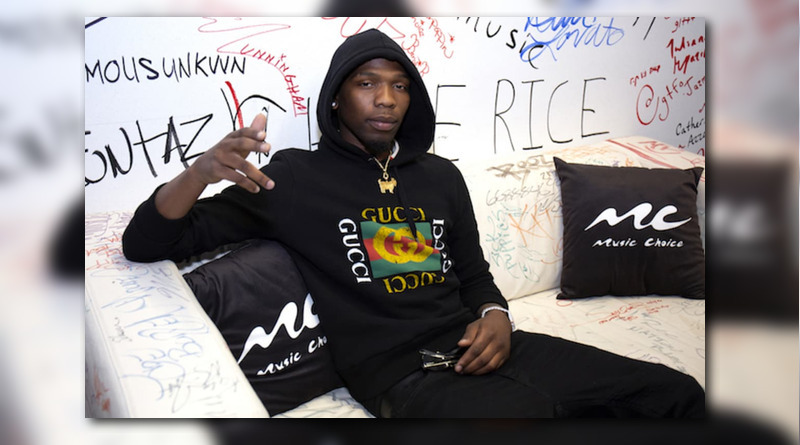 BlocBoy JB joins Charlotte rapper DaBaby on his “Mini Van” single. 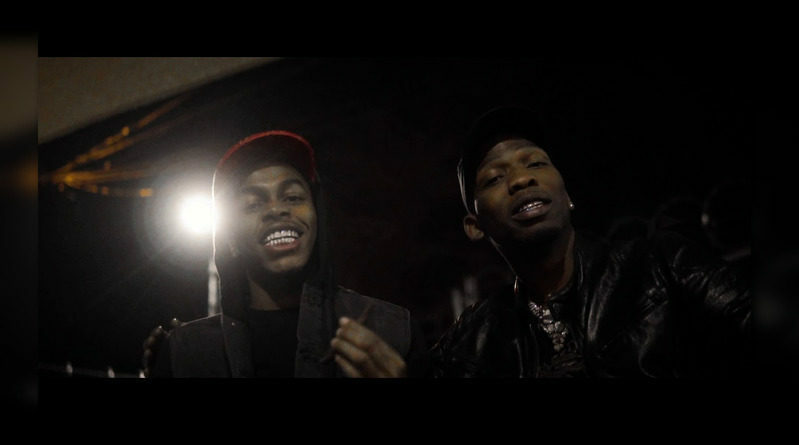 Memphis rapper BlocBoy JB drops a video for “Sticcs” off his “The Purple M&M” project. Off of BlocBoy JB’s “Don’t Think That” project, which is available now. 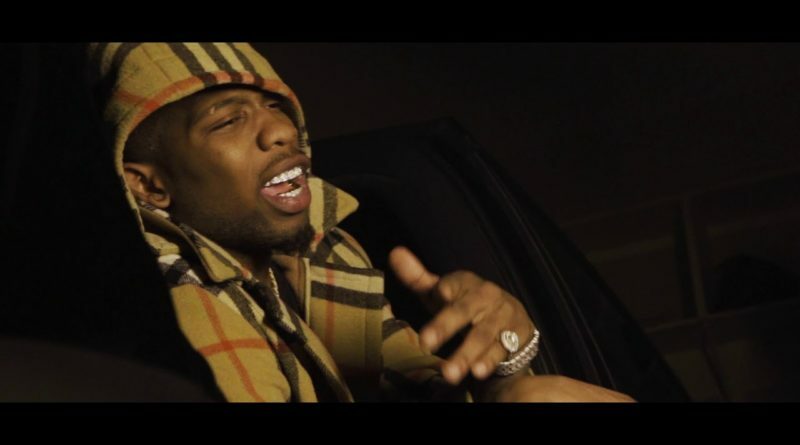 BlocBoy JB is back at it with a new song and video called “Licks”. 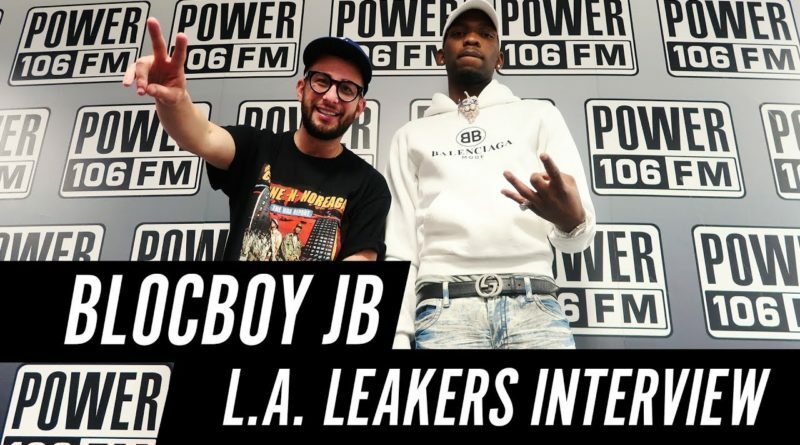 Blocboy JB checks in with the L.A. Leakers at Power 106 to talk about Drake’s impact on his career and how Fortnite stole his “Shoot” dance move without permission. 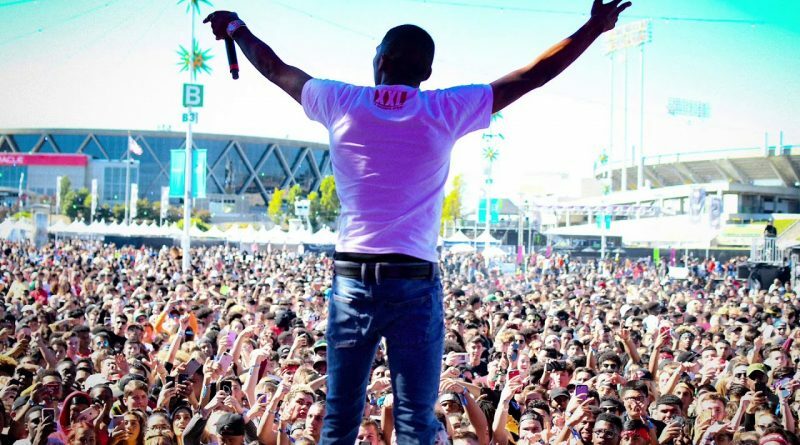 BlocBoy JB drops off his new EP, “Don’t Think That”. 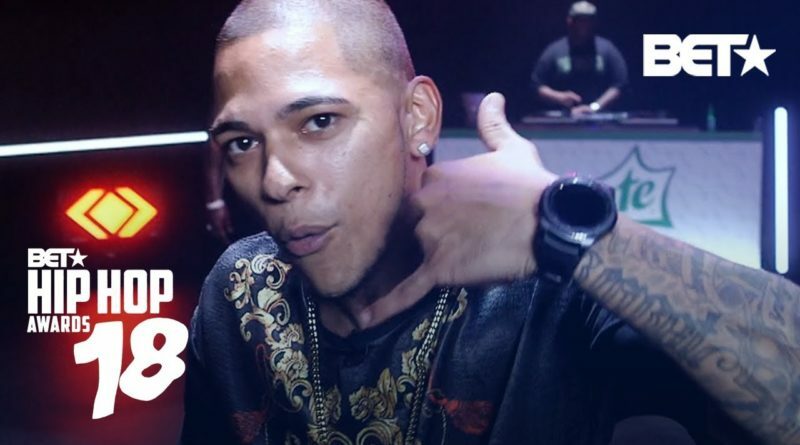 Watch all the cyphers from last night’s BET Hip Hop Awards, including Vic Mensa, G Herbo, Nick Grant, Blocboy JB and more. 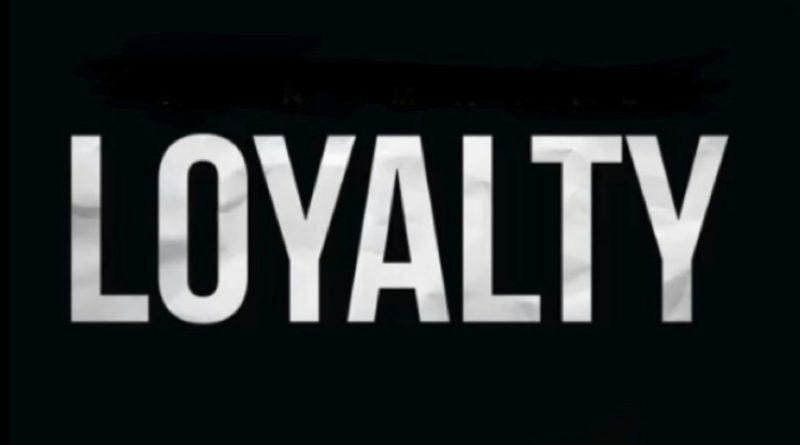 BlocBoy JB comes through with a new loosie called “Loyalty”. 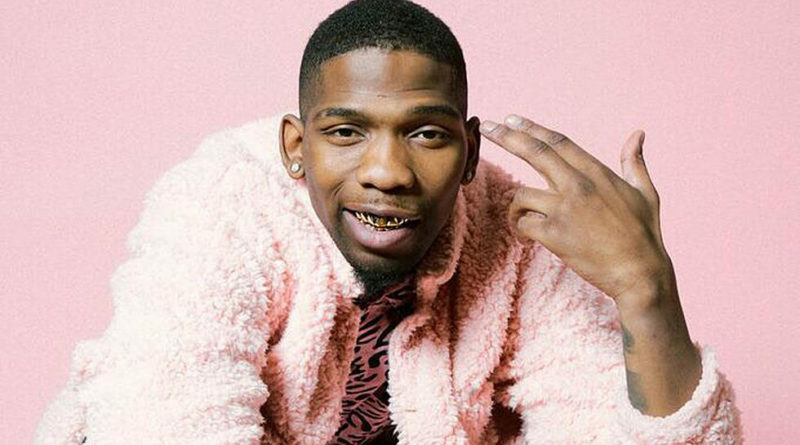 BlocBoy JB pays homage to Lil Wayne with a remix of Weezy’s 2004 hit single, “Go DJ”. 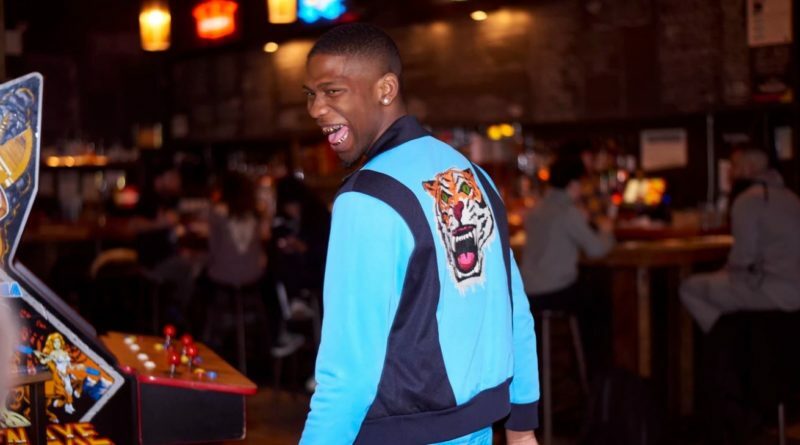 BlocBoy JB comes through with the Rvssian-laced “Down Bad”.